As the winter season will be starting next month, we all start to think more about comfort than style, but there are easy ways to combine those two together. Eye-catching prints and patterns are still very much in fashion and they are here to stay for a while. If you've seen our Trend Report from the recent fashion week in Lisbon, you may know what we are talking about! A perfect mix between chic and casual, this snake print blouse can be worn with both jeans and a skirt - depending on the occasion. Wear it with simple accessories in neutral colour palette or in timeless black. It's a great look for a work holiday party. Chicgostyle, an online fashion boutique, offers a large selection of cute blouses like the one pictured above - check them out! 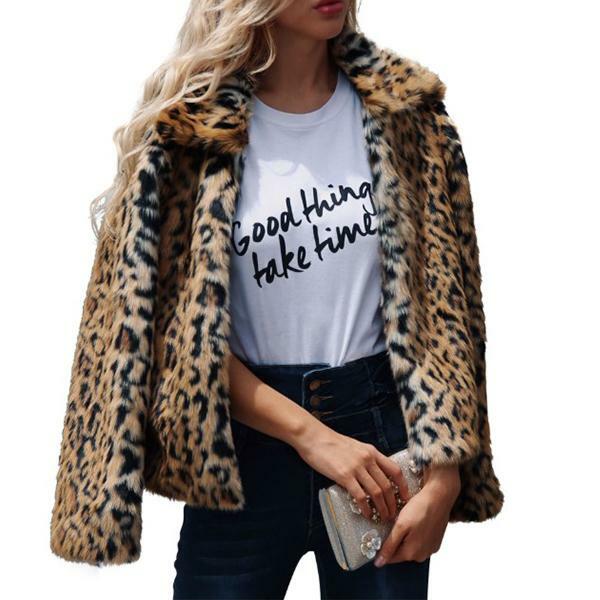 In the fashion world, leopard has become one of those enduring styles that we never seem to get bored with. It makes a big comeback year after year and this season is no exception. If you are new to the trend, animal print accessories and cheap bags are an easy entry point. You can opt for an eye-catching handbag to add an unexpected kick to all-black ensembles or to spice up your everyday office look (see above). 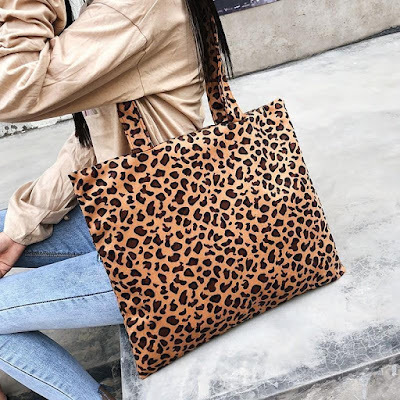 Animal print bag is also a great accessory for your daily activities such as shopping or meeting up with your girlfriends. Worn with jeans and a beige coat or jacket, it will definitely make you stand out from the crowd! 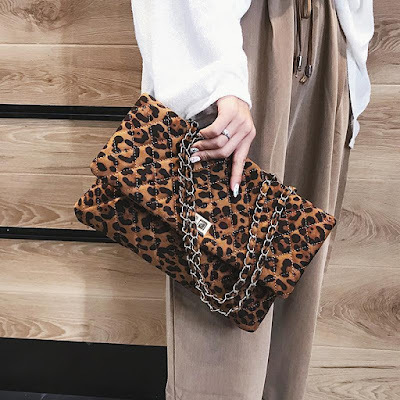 "Snakeskin, leopard and tiger have been the absolute, undeniable trend du jour among the street style set this fashion month—spotted on practically every single street style regular.